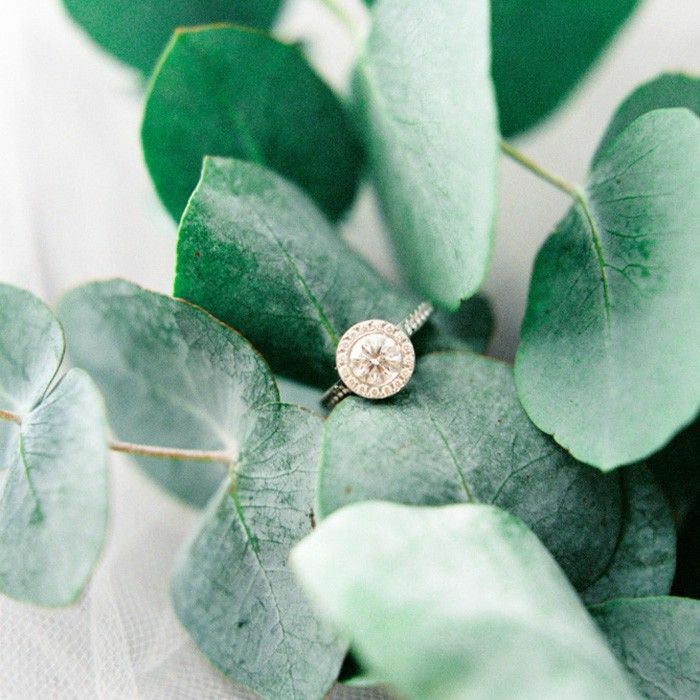 What could be more deeply personal that an engagement ring? 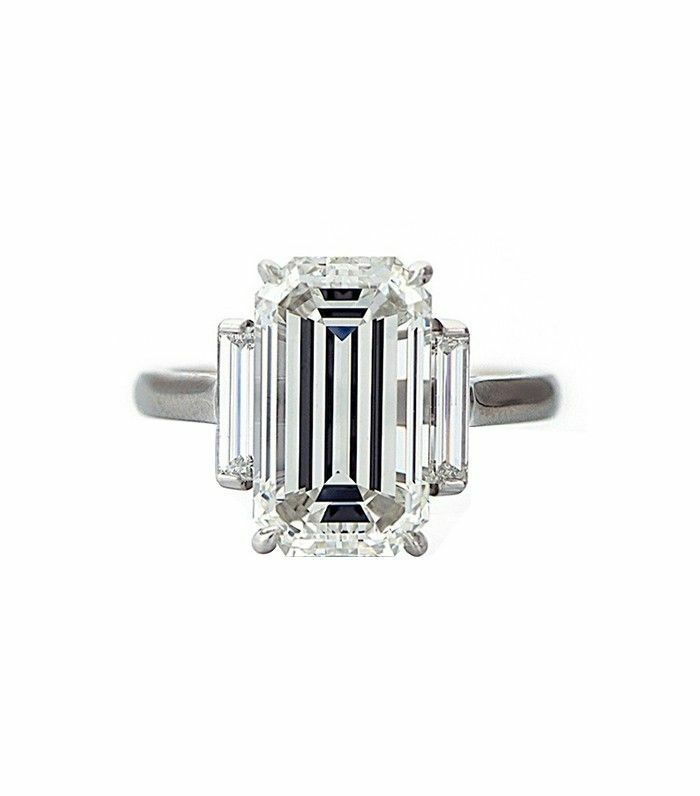 “Engagement rings are so special because they reflect a person’s essence. 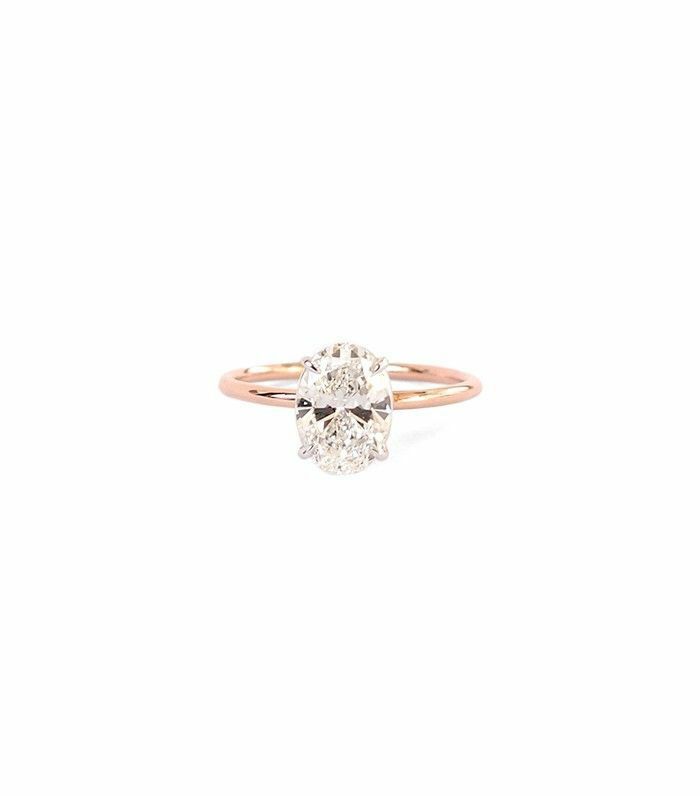 It’s about choosing a ring that shows who they are, rather than trends that come and go.” If you’re tempted by the ring of the moment and aren’t sure if it’s a passing phase, we asked Theodora to pinpoint the engagement ring styles that are perfectly suited to each zodiac. Yes, according to astrologers there is one style that’s most suited to your personality. 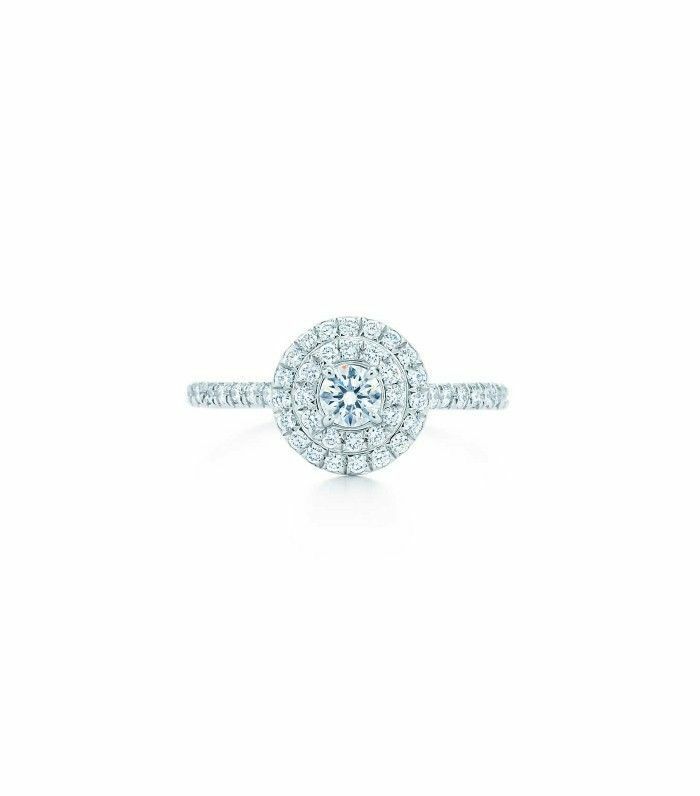 Get ready to meet your perfect engagement ring match. “Emma Watson is a typical Aries—she’s classic and always stylish,” says Theodora. “Aries get bored very easily. 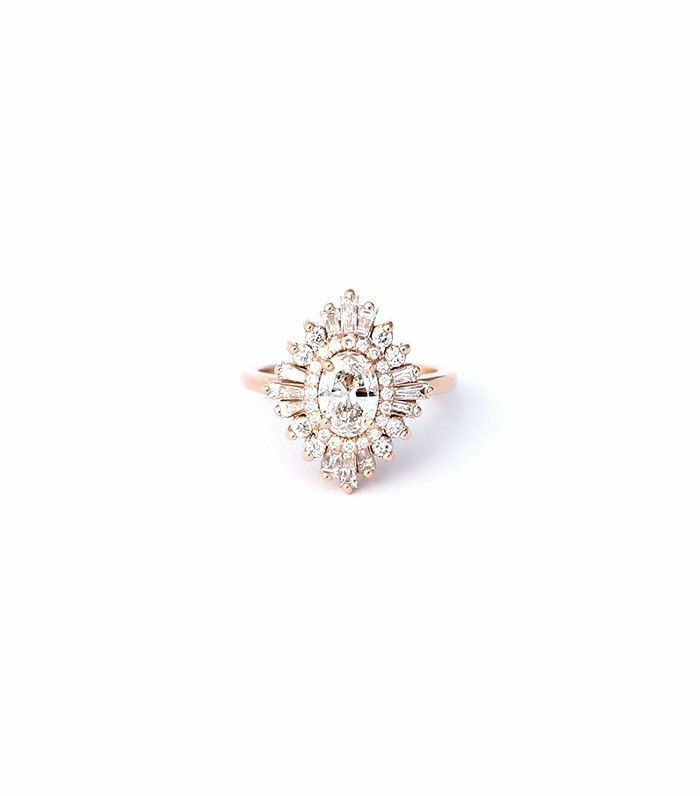 They know that trends change so they prefer traditional rings.” Her top pick? 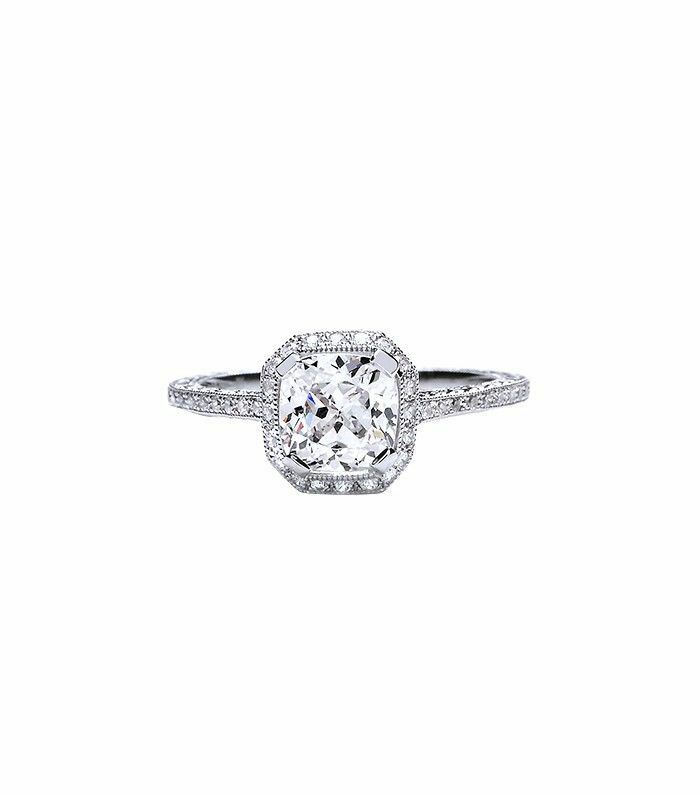 A refined single-stone engagement ring with a simple band, which Aries will never tire of, regardless of trends. “The worst thing you could tell them is that they remind you of someone,” says Theodora of Aquarius. 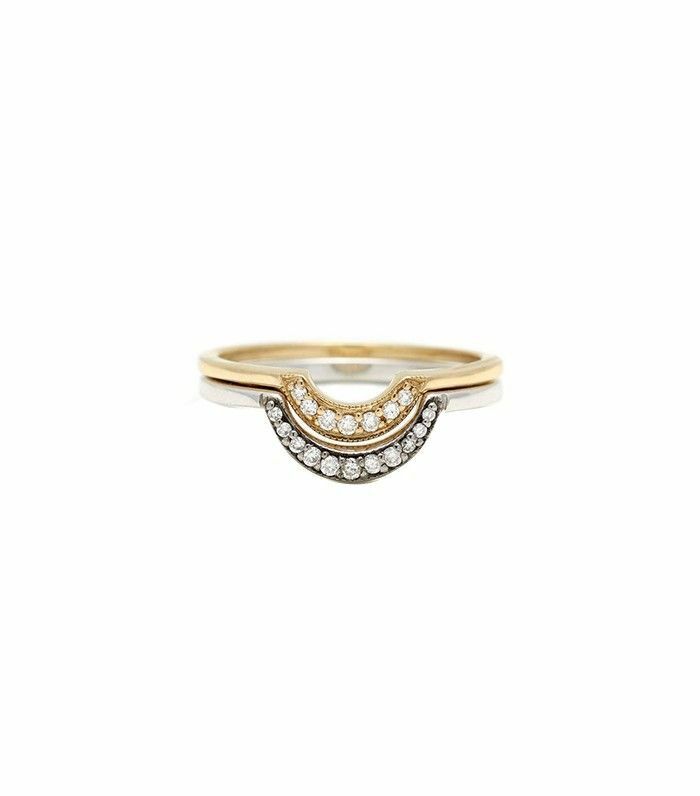 Search for a unique ring that’s one of a kind and a bit androgynous. 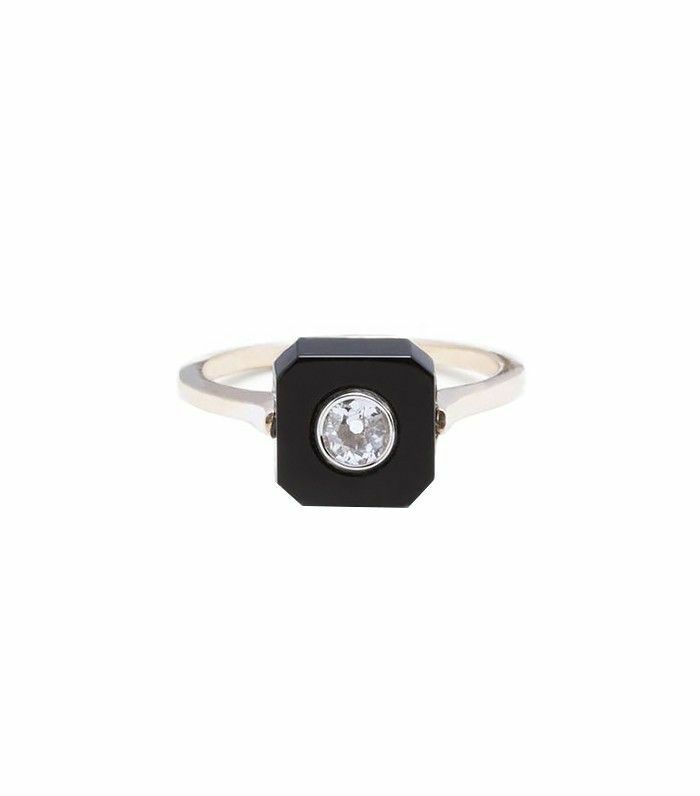 “They love black,” she adds, so a black diamond or ring with dark detailing is a perfect fit. Capricorns are ruled by the Earth sign, so they’re practical but status-hungry. “Family is extremely important to them, so an heirloom piece is the perfect pick,” says Theodora. 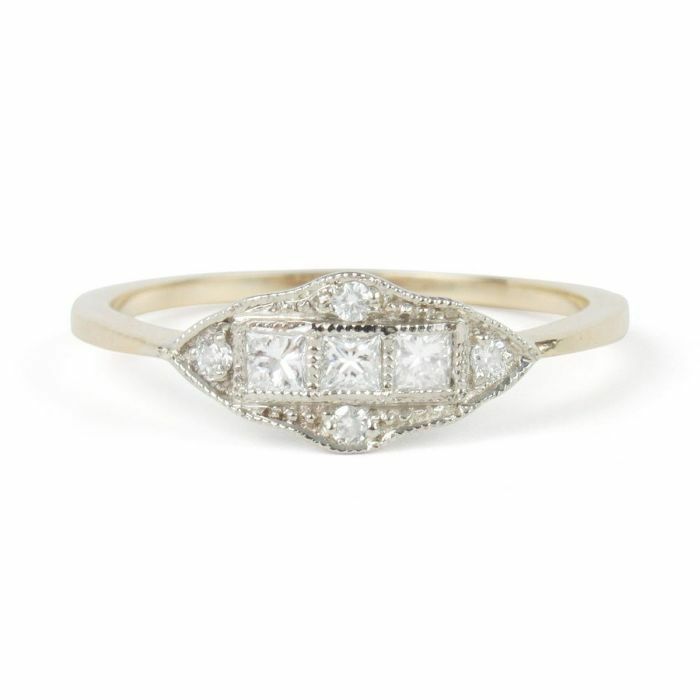 Given their practical nature, they’re inclined to gravitate toward rings with a simple band or cushion cut. “[Pisces are] all over the place. They’re romantic but also selfless,” she says. “They’ll love whatever their lover wants to give them,” so a personal, custom-made piece is ideal. 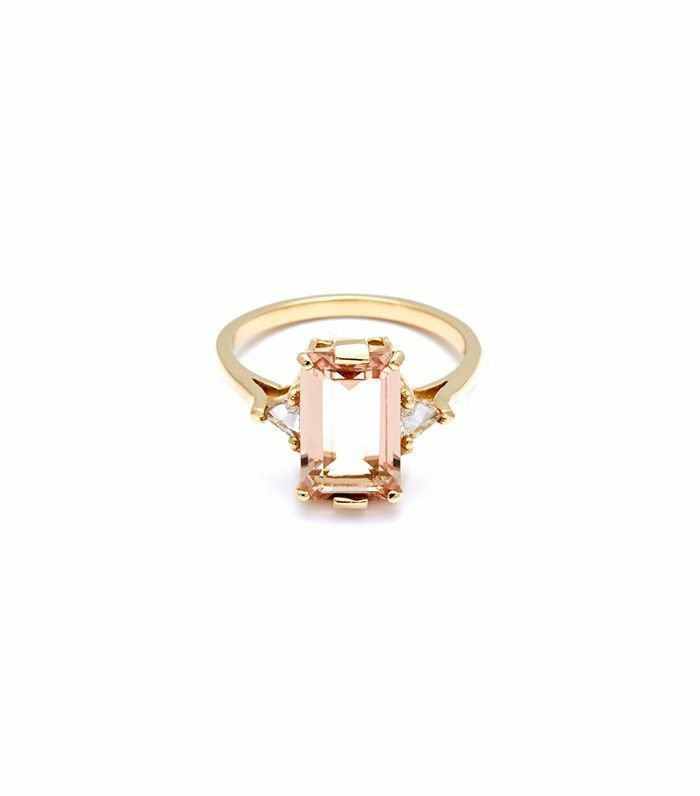 The perfect engagement ring for Sagittarians is feminine and playful. 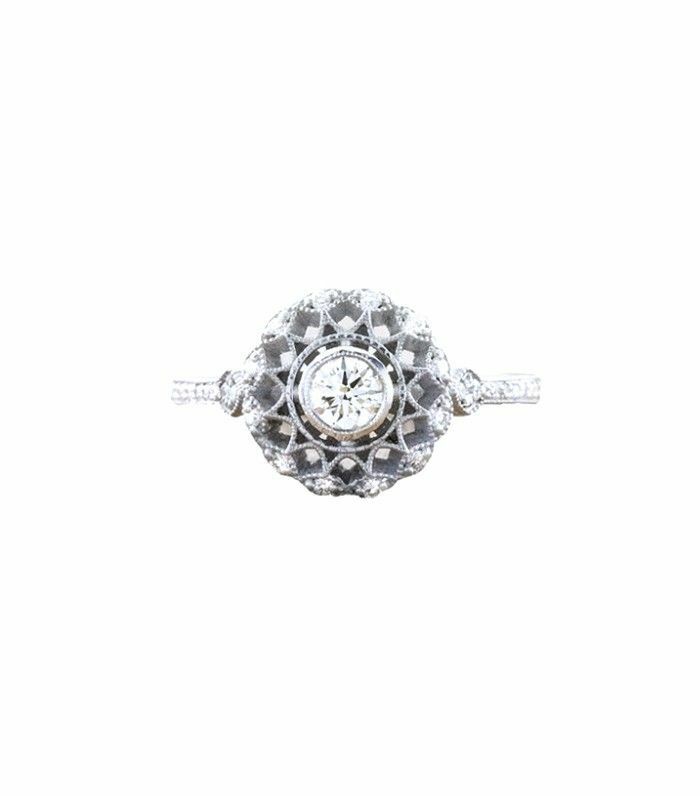 “They love lots of diamonds—not to show off, but because it’s fun.” Opt for a detailed ring with lots of sparkle. “Virgos are so practical. They’re going to be concerned with their ring touching on things,” Theodora explains. 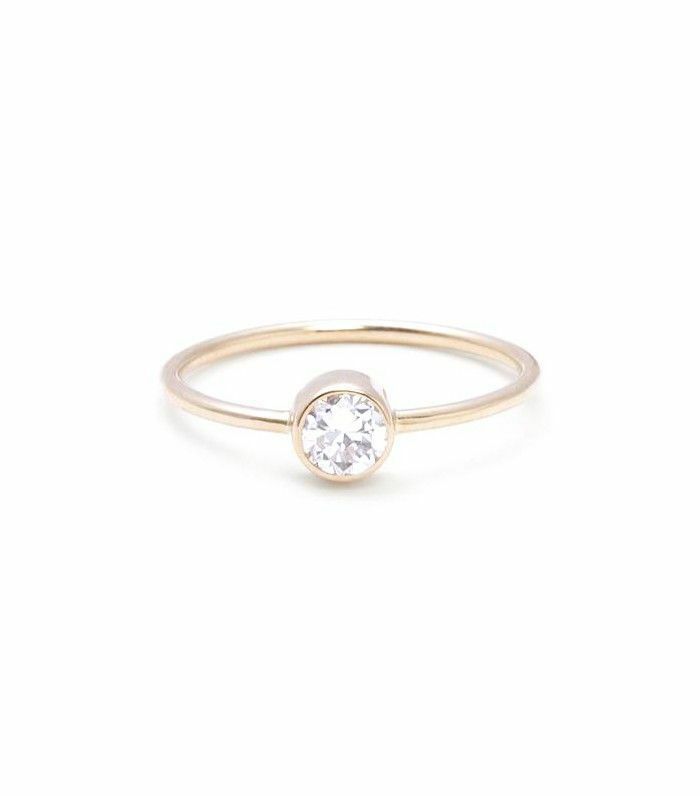 “Look for a ring that sits flat on their finger,” she recommends, so it doesn’t get in the way of day-to-day tasks. Scorpios don’t want a popular engagement ring. 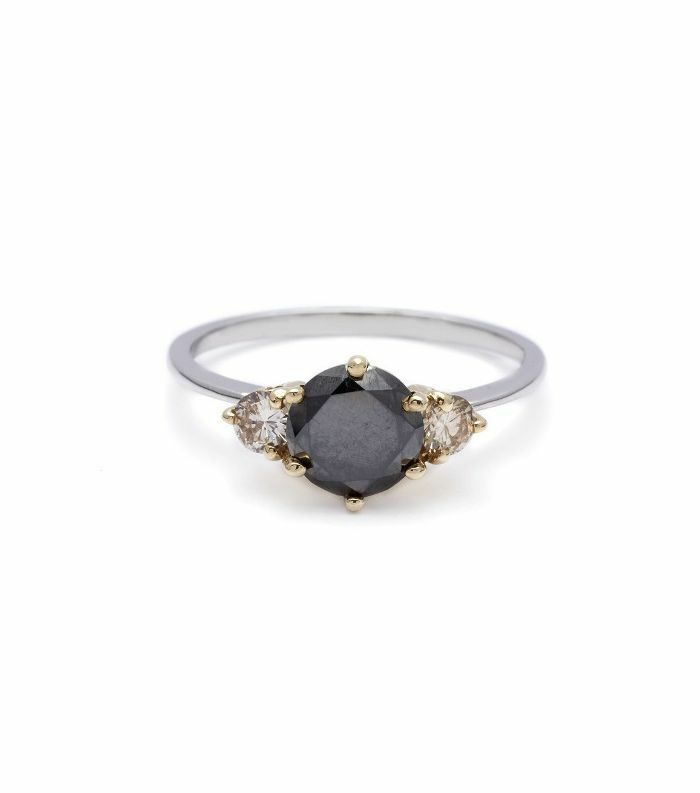 “They’re naturally intense people and believe [a ring] should be unique and reflect their love.” The perfect match is a unique gemstone or fierce black diamond.